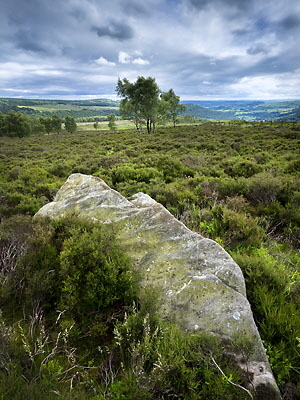 The Peak District was Britain’s first National Park and has a wonderful rocky landscape of gritstone moors and limestone dales. 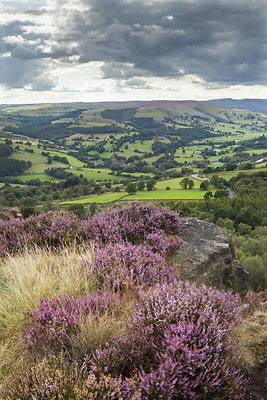 We will be located at the stunning landscape at Hathersage Moor around Surprise View Car Park. From here we will walk to Millstone Edge and Over Owler Tor photographing the views and trees in this small but stunning area. After a lunch break (where you can pop down into Hathersage for coffee, food or to use the facilities), we can either head over to nearby Hook’s Car for more landscape views or head back to Bolehill Quarry for a couple of hours shooting the amazing trees and atmosphere of this unique place. The day starts at 10.00am and finishes at around 4pm, with a break for lunch. Price includes full days tuition. Lunch is not included in the price, so please bring your own food and drink requirements. During the workshop we will cover all techniques required for traditional landscape photography. We’ll look at the use of wide angle lenses and using foreground to create interesting compositions. 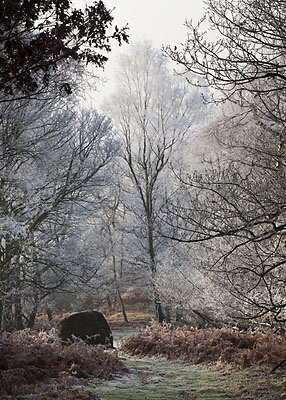 We’ll also look at how graduated filters work, how to meter for landscapes and depth-of-field. I will have a full range of LEE filters for you to try, both the 100 and Seven5 systems, so that you can see which are the best filters for landscape and try before you buy. Ideal for the complete beginner, this photography workshop is a great opportunity to learn the basics of landscape photography in a relaxed environment. This is a walking route only, so a good level of fitness and mobility is required, walking on uneven ground, but the routes are short. Waterproof clothing and good walking boots. Please e-mail me to discuss your requirements, as well as check dates and availability.